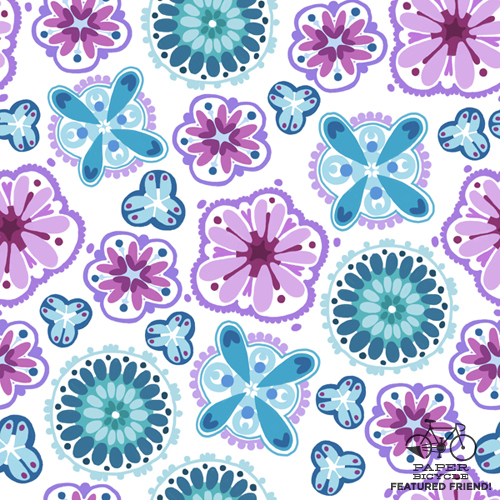 "Today I had a long time to choose a theme for my pattern, but the decision came quickly. 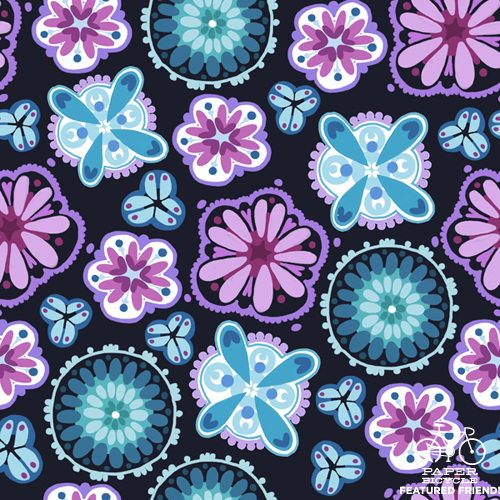 Usually when I talk on the phone or watch TV, I draw stylized flowers and all sorts of abstract things. I do not even think about what I paint and I don't know what will happen next. So I decided to connect the subconscious mind and make this pattern." I love the colors. Super happy.